Chaplain Steve and Tim "Chip" Santa Barbara are guests on TBN's "Joy in Our Town". 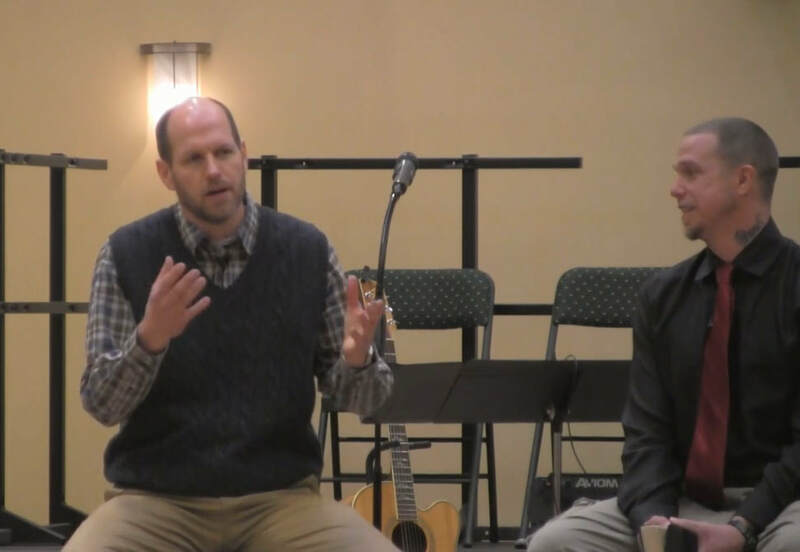 Chaplain Steve and Tim focus on "Missions in Hard Places: Prison Ministry". Brandywine Valley Baptist dedicated February to Missions Month. Chaplain Steve and Tim (Chip) Santa Barbara shared how God is using prison ministry to transform lives. Tim shared his own story and how God has changed his life. Watch now. ​ Prison Outreach of Delaware was blessed to be a guest at our local TBN studio for the day. See interviews and pics below. Thank you TBN Philadelphia! 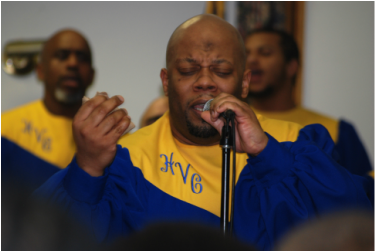 Chaplain Tim ministers to men incarcerated in a southern Delaware prison, speaks with show host Kelly Waldeyer about how there are many names given to identify certain behaviors by which the world identifies the reason for incarceration the true root cause is the nature of sin. Chaplain Tim also speaks aboout rehabilitation programs available to those incarcerated. Chaplain Steve Anderson speaks with show host Kelly Waldeyer regarding the recovery from having spent time in prison and the complexities one may face upon release. Chaplain Steve is joined by Tim Santa Barbara as they talk about the Bridge to Victory program and Prison Outreach of Delaware's ministry. Sharing an introduction of Prison Outreach of DE. at James T. Vaughn Correctional Center in Smyrna, Delaware. We would love to send you our monthly updates. If you would like to be on our mailing list, please click here and share your email address with us. Thank you and God bless you.